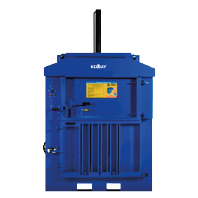 KelJay Ltd, based in Alfreton Derbyshire, are a leading manufacture and supplier of all waste compaction equipment and Waste Balers. 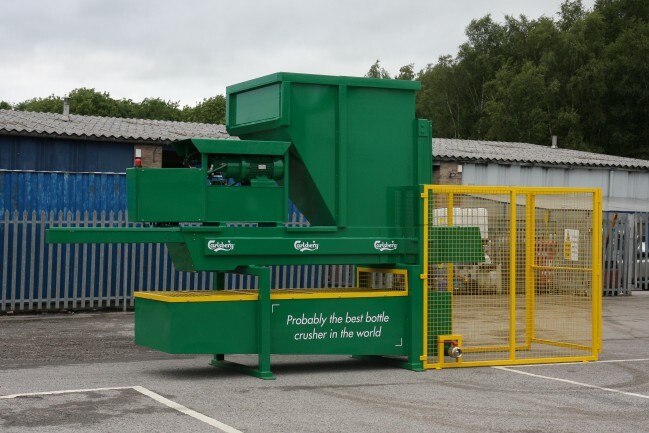 Waste is an unfortunate by product of most industries and business, to effectively manage your waste products, Keljay can offer a range of baling and compaction equipment matched to your requirements. We can provide a full bespoke equipment design and manufacturing service, plus equipment maintenance, servicing and refurbishment. 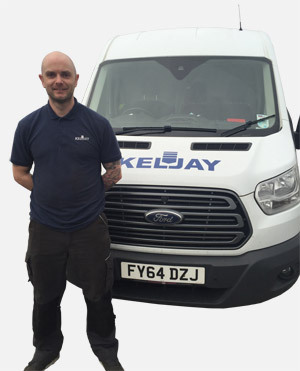 To support our clients and offer full satisfaction, our highly trained fleet of engineers with our specially equipped Keljay fleet of vehicles offer a 24 hour response. With over 25 years experience within the waste and recycling industry Keljay is a name you can trust. the way up to 550kg. 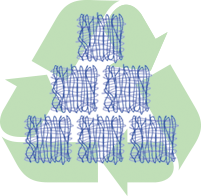 Our products are fully compliant with all current safety regulations. To see specific details and images of each product, see our products page. 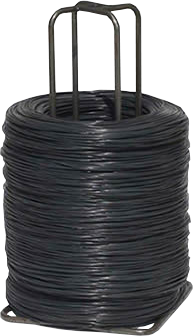 We are continuously developing waste compaction and baler equipment which will be added to our web site. 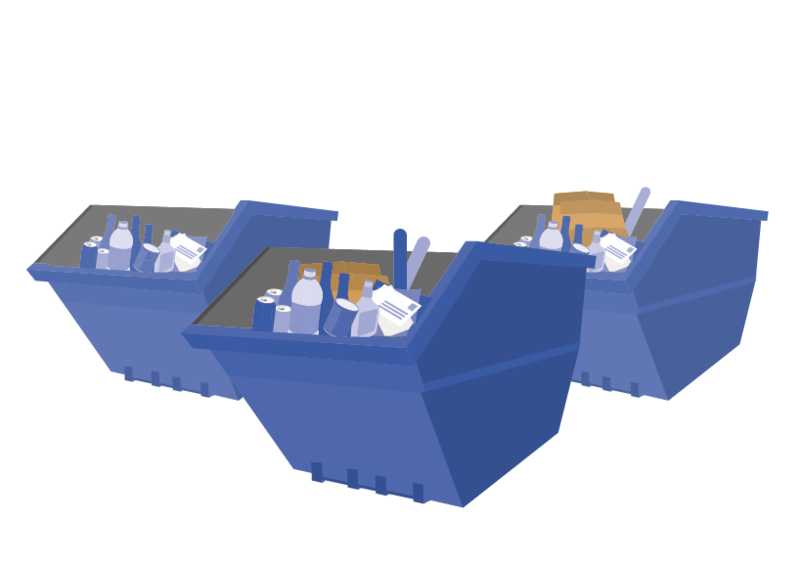 After browsing our web site, if you can't see the right recycling solution suitable for your business, please contact us to discuss your requirements - we can build any machine to specific client requirements. machine perfect for your size and budget. Keljay is committed to offering class-leading compaction equipment which enables you to save money, improve your green credentials and manage your waste efficiently. To help make this achievable for companies of all sizes and requirements, Keljay offer a compactor rental scheme allowing you to take advantage of the latest compaction technology from just £3.50 per day. 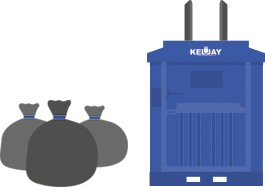 Keljay offer competitive service and breakdown cover for all types of balers, crushers and compactors. With a fleet of vehicles equipped with the latest diagnostics and maintenance equipment and a team of highly trained engineers - we give you peace of mind that your machinery is being taken care of by the people who know it best - Keljay. We also offer telephone support to connect you with an engineer who can assist you with any queries or issues over the phone within minutes. To book an engineer or to find out more about our service and breakdown cover, please follow the links below. 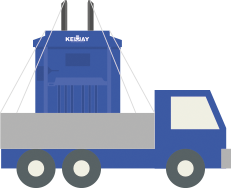 Keljay distributors enjoy great benefits including access to a reliable, innovative and comprehensive range of products, technical support and a wealth of knowledge within the waste compaction industry. 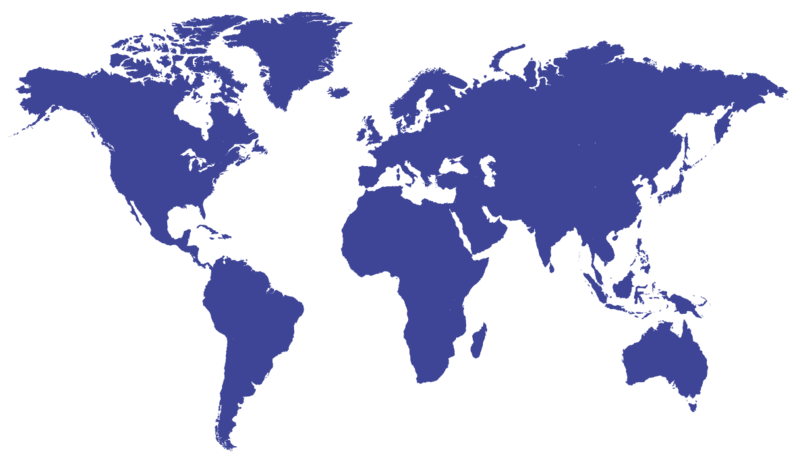 Here at Keljay we are continuing to expand our network of overseas agents and distributors if you are interested in joining Keljays growing worldwide network please contact us at enquiries@keljay.com. In just a few steps, Keljay can provide you with the necessary machinery and consumebles and begin saving money and increasing efficiency when it comes to disposing of, or recycling your waste. 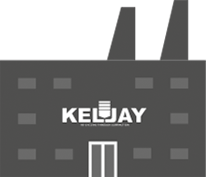 Keljay's equipment ranges from glass crushers to cardboard compactors, so no matter what type of waste you have and how frequently it is disposed of, Keljay will design and manufacture machines to meet your requirements. A quick chat with a member of our team will ensure that we find you a machine most suitable for your company. We'll also talk you through our flexible payment options to ensure reducing your carbon footprint is easy and affordable. In a short amount of time, your new machine will be on its way to you. We'll ensure your equipment is set up in a suitable location and perform pre-qualification safety checks to ensure your machine has arrived in pristine condition. Our team of highly-trained engineers will train you to use the machine safely and efficiently so that you can make the very most of your investment. Your new user friendly machine will become instantly benefecial by reducing the volume of your waste, reducing your waste disposal costs and maybe even generating revenue! Our aftercare service will ensure your machine is maintained to a high standard and because nobody knows Keljay machines like Keljay do, any queries or repairs are responded to by an expert within 24 hours. Speak to us today to discuss how a baler, waste compactor or crusher could save your business time and money whilst reducing your carbon footprint.